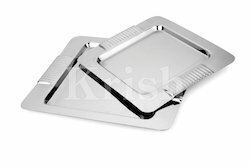 We are a leading Exporter of king serving tray, trapezium tray, fish cutting tray, victoria tray, stainless steel trays and square serving tray from Mumbai, India. 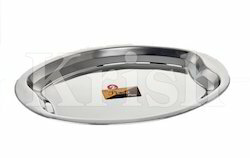 We are offering King Serving Tray to our clients. 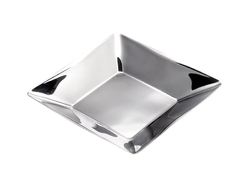 We are offering Trapezium Tray to our clients. 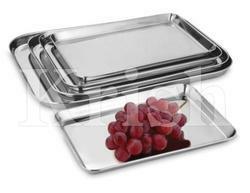 We are offering Fish Cutting Tray to our clients. 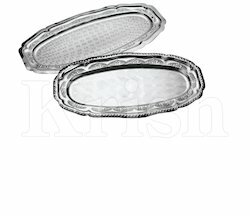 We are offering Victoria Tray to our clients. We are offering Stainless Steel Trays to our clients. We are offering Square Serving Tray to our clients. 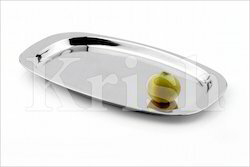 We are offering Oval Tray to our clients. 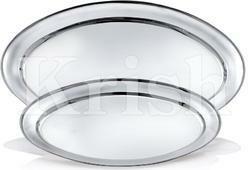 We are offering Oval Pizza Tray to our clients. 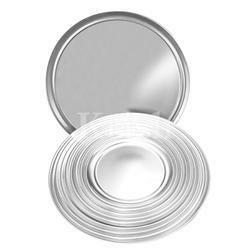 We are offering Coupe Rim Pizza Tray to our clients. Looking for Stainless Steel Trays ?